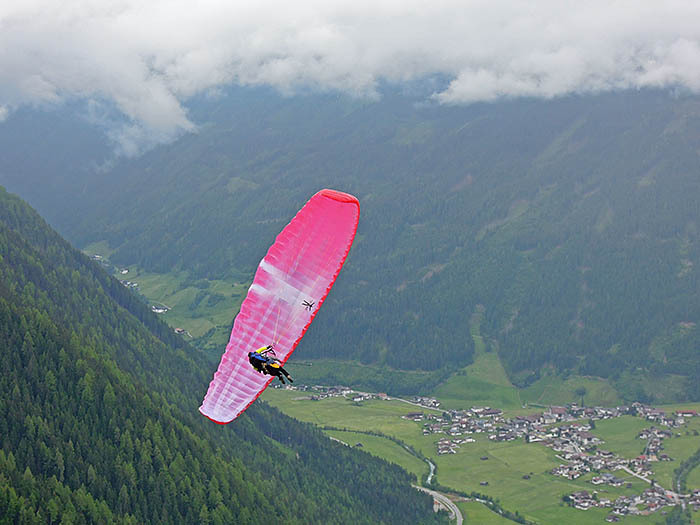 Of course SKYMAN is aware of the special needs of mountaineering companions, who want to fly together after a long hiking tour and construed an extremely light tandem glider for them. 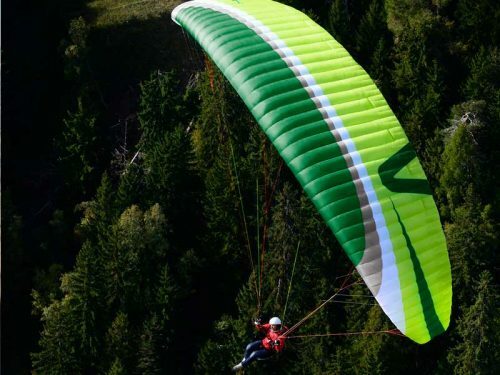 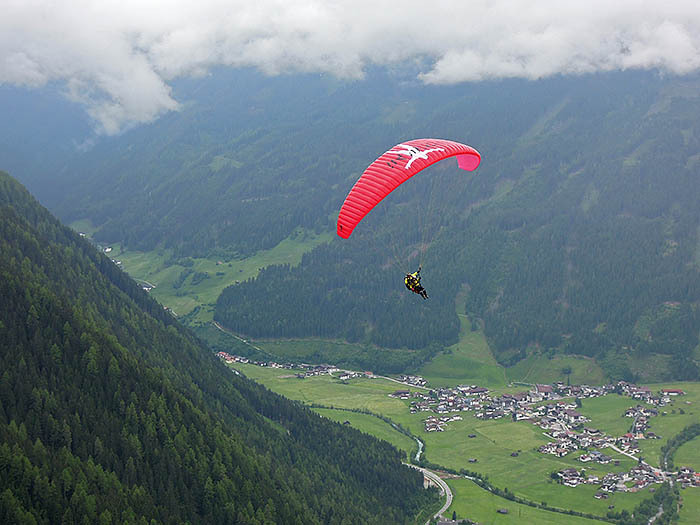 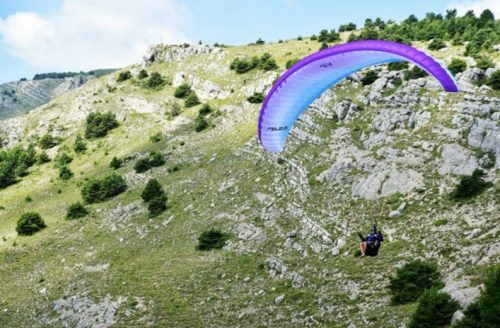 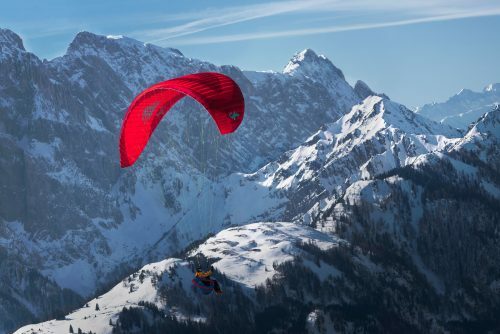 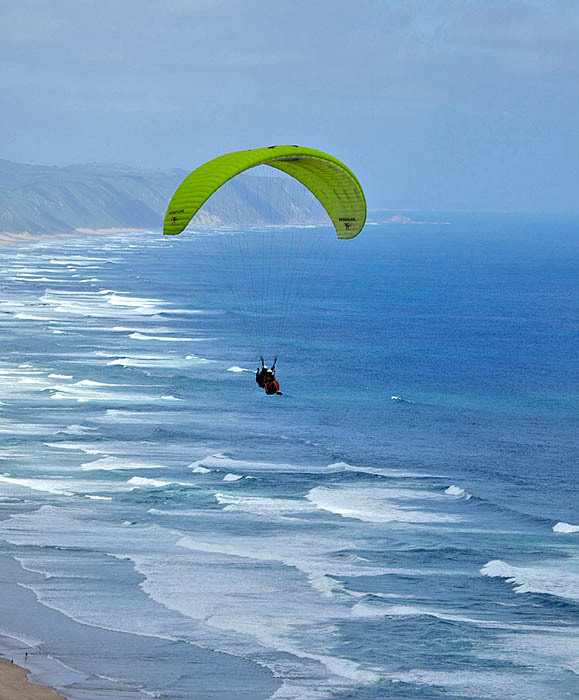 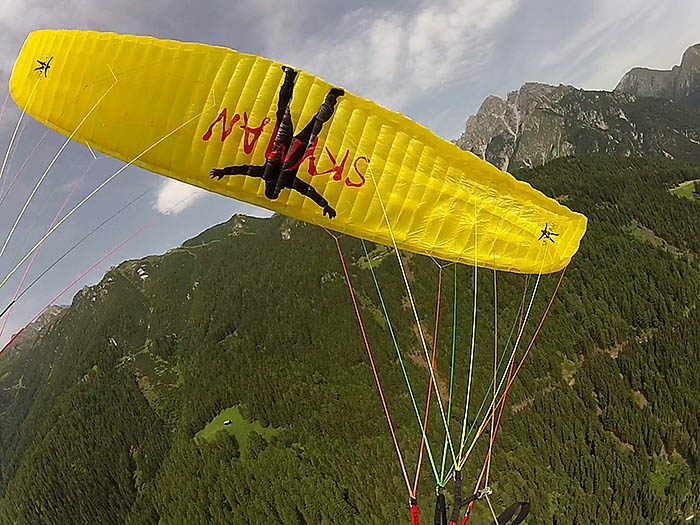 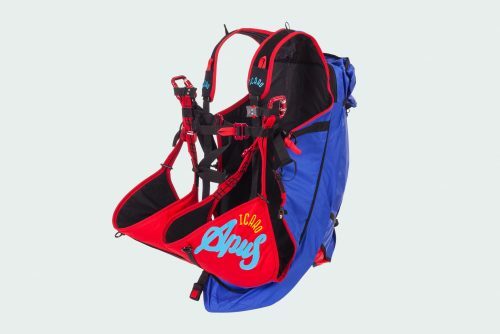 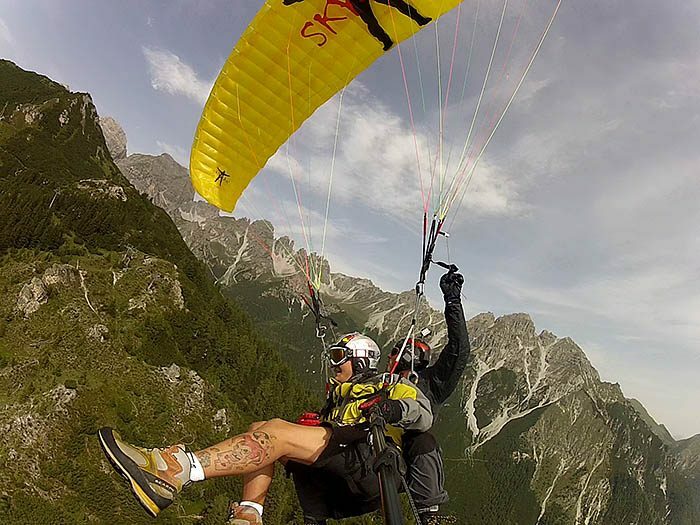 With only 5,4kg SkyMan Tandem is the lightest available tandem paraglider with certification according to LTF/EN. 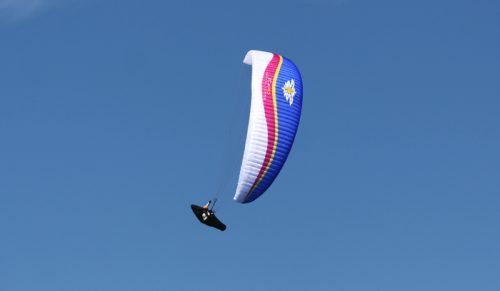 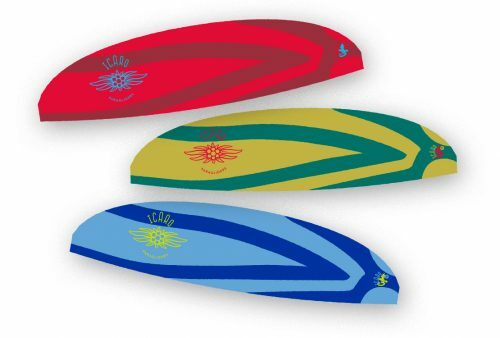 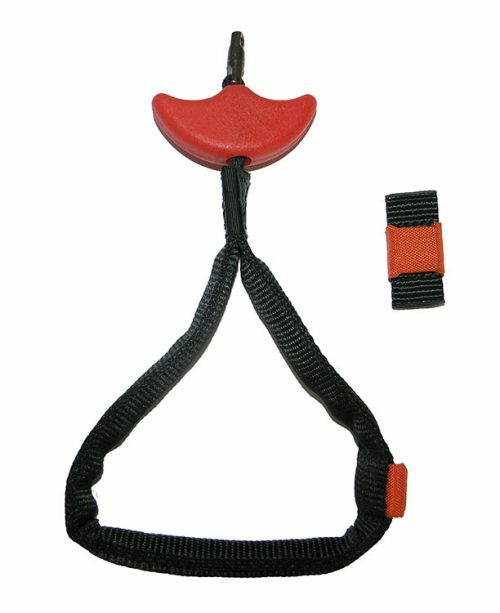 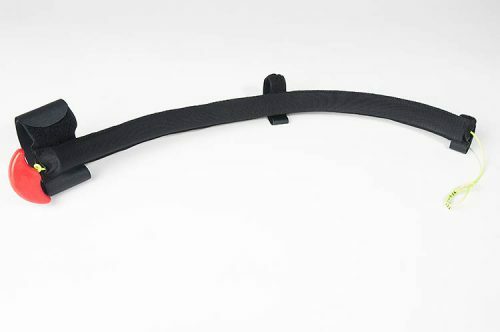 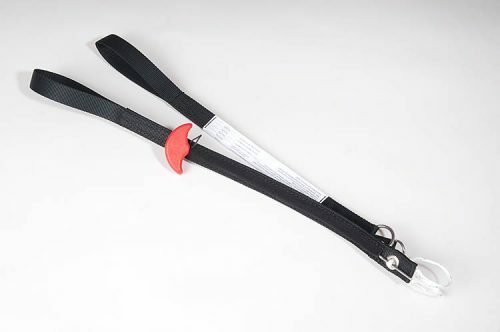 Due to its extremely low weight, the canopy can be launched smoothly. 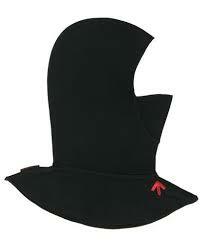 even at sites off the beaten track. 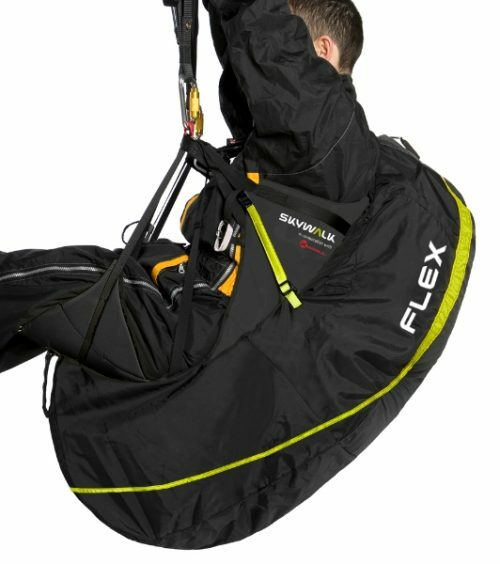 A highly appreciated feature for tailwinds as well as at very windy conditions. 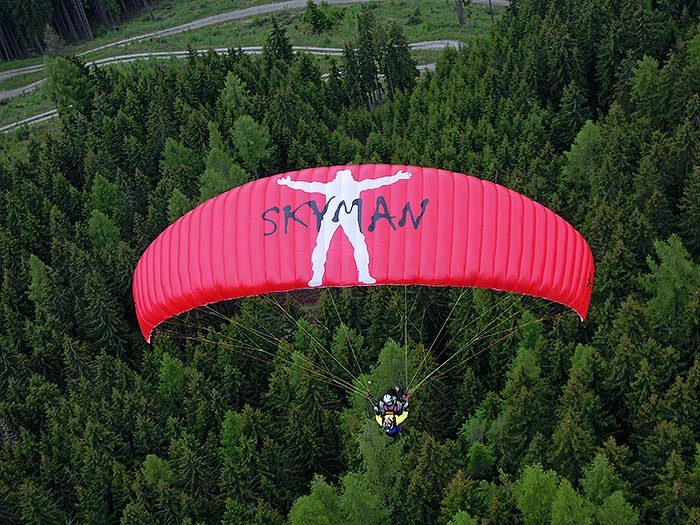 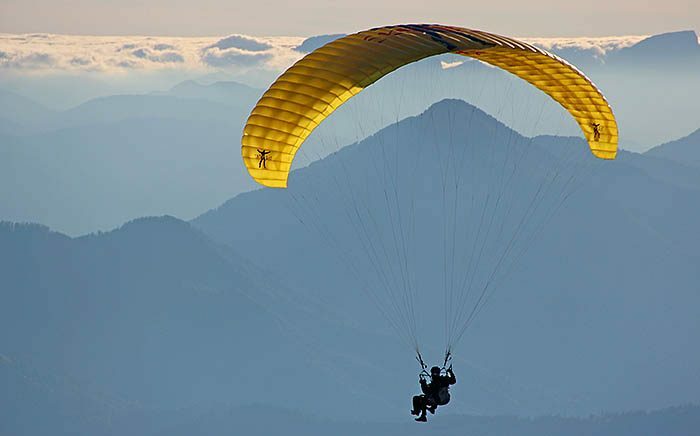 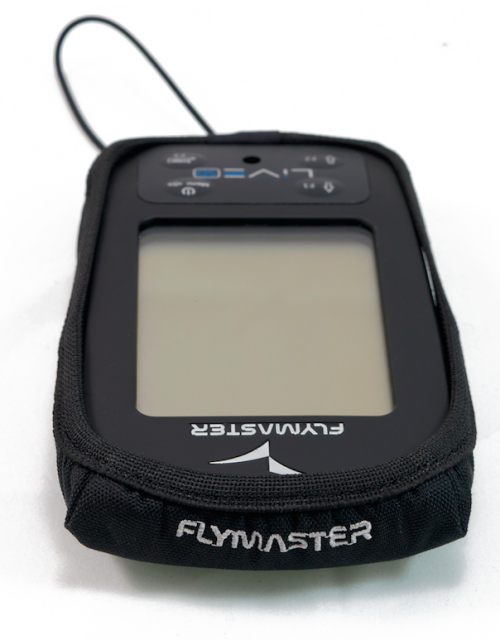 Despite its low weight SkyMan Tandem has an aerodynamic profile an typical SKYMAN attributes, such as high performance, agile handling and sturdiness. 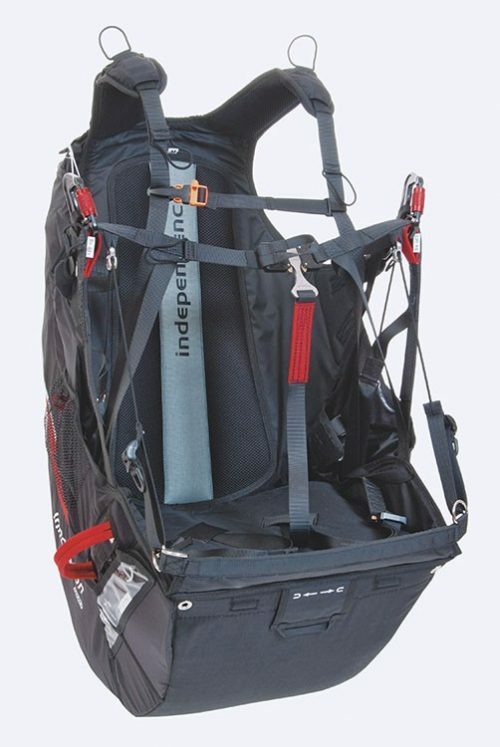 SkyMan Tandem is the ideal third companion for Hike & Fly tours and a weight range from 125kg to 210kg.